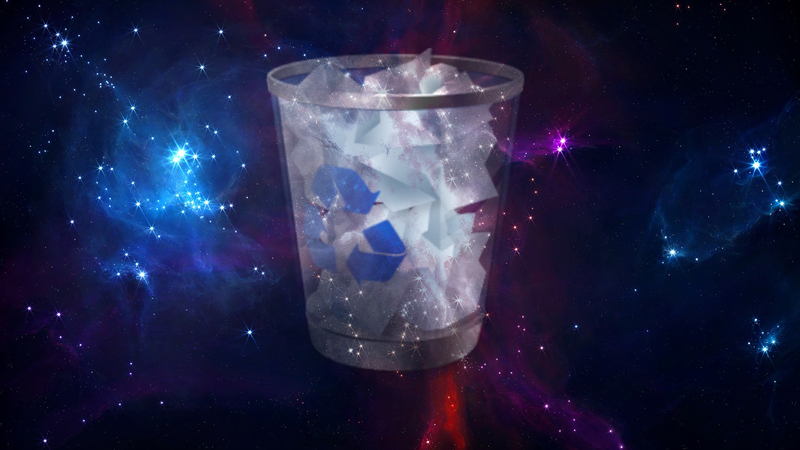 Ghosts stuck in the recycle bin of the holographic universe. Having a beard does that makes you a terrorist? Mothering Sunday and Mother’s Day what do they mean? Ghosts in a holographic universe – are they left over data? Are ghosts just people stuck in the recycle bin of the holographic universe. Consider this. You are not living in reality, you are living in virtual reality. A computer generated simulation of unimaginable size and power. A holographic universe, if you will. Seem crazy to you? Maybe not as crazy as you might think. Recent scientific developments reported across many publications gives us this very indication. The holographic universe theory is not a new theory, it has been discussed before, and is now potentially supported by studies in areas of physics, astrophysics, biology and also into the workings of the human brain. Truly fascinating material. The holographic reality theory could be considered thus. We may simply be a program or just a file in an unimaginably sophisticated machine of some sort. Effectively players of consciousness who live within a simulation, like the artificial life simulation Creatures mixed in with SimCity or that of The Sims and each one of us is a generated avatar, or character within it playing our own MMO,(Massively Multi-player Online Role Playing Game) like World of Warcraft. Now assuming that this reality that we are perceiving and that of other apparently living entities is a super sophisticated simulation of the universe, what happens to an avatar when they die? In the Artificial Life simulator game “Creatures”. The body of the generated Creature stuck around for a bit after death. Sometimes, by quirk, glitch or evolution in each “game” the AI driven other Creatures would respond as if it were alive to them. However some Creatures couldn’t see it at all. Effectively they were seeing a digital ghost. This struck me as fascinating. Creatures is now by definition a dated game. Consider now that old game where developers could not have anticipated that something like that may happen, then why not a more sophisticated version of it in a computer as large as our universe? Are ghosts people stuck in the recycle bin? When you delete a file on your computer it ends up in the recycle bin, awaiting confirmation of true deletion. Let us use this analogy and consider some reports of the paranormal. exist, incomplete or corrupted now it’s life cycle has come to an end? Because the file hasn’t actually been removed yet, it’s still around. For example, the apparitions that are seen replaying the events just before their death over and over again like a recording. It may go to explain the apparitions who seem to appear as just a torso and entire figure stood awkwardly motionless, incapable of interaction. Disembodied voices. These seem to be incomplete and/or damaged files. Phantom hitchhikers, who disappear after a brief recognition of them being present or an interaction. How about Phantom scenery phenomena? Where there is allegedly an entire scene experienced that appears to have been from time gone by. Incomplete programs still running but not removed. Likewise, programs may still have lines of code and files left within other folders. If this is a computer simulation maybe such happenings are merely a glitch in the machine. After all we can still click play or open any file in the recycle bin. With the Fermilabs Holometer and other experiments going ahead over the next few years, we can see once and for all whether or not we indeed live within a holographic universe. Which will have profound implications and considerations for all sciences, not least the paranormal studies. Published in Association Of Scientific Study Anomalous Phenomena quarterly. Summer 2014. Is a banished ghost…a cleared recycle bin?